Please join us for a Ribbon Cutting at the new location for Ramsey Eye Care and Aspen Dental Center. They have relocated to 1151 Gateway Blvd. Suites 101 and 102 in Rock Springs. 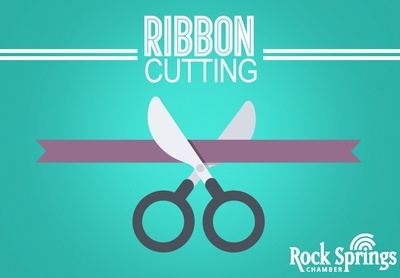 The Ribbon Cutting will be held Tuesday, April 9th at 11:45 a.m.